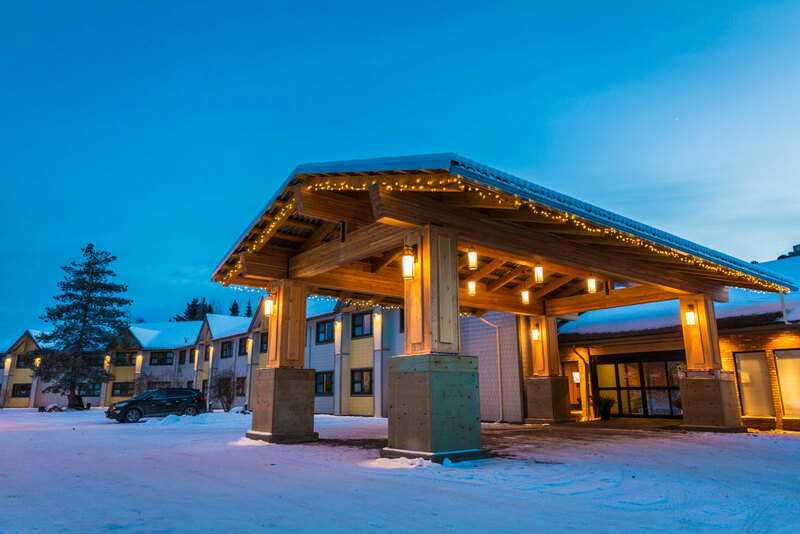 The Prestige Hudson Bay Lodge Smithers is a full-service hotel offering a variety of guestrooms and kitchenette suites to meet all of your needs. 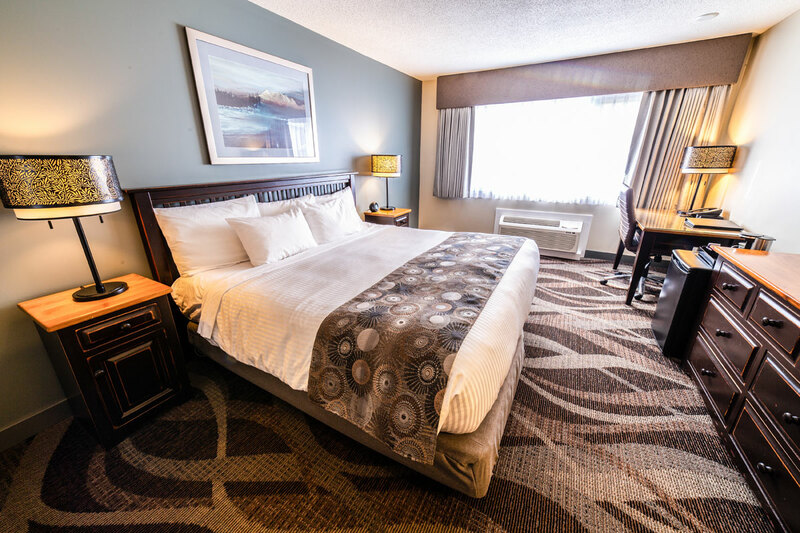 The hotel is located minutes from downtown shops and restaurants, and a short 30-minute drive to Hudson Bay Mountain Ski Resort. 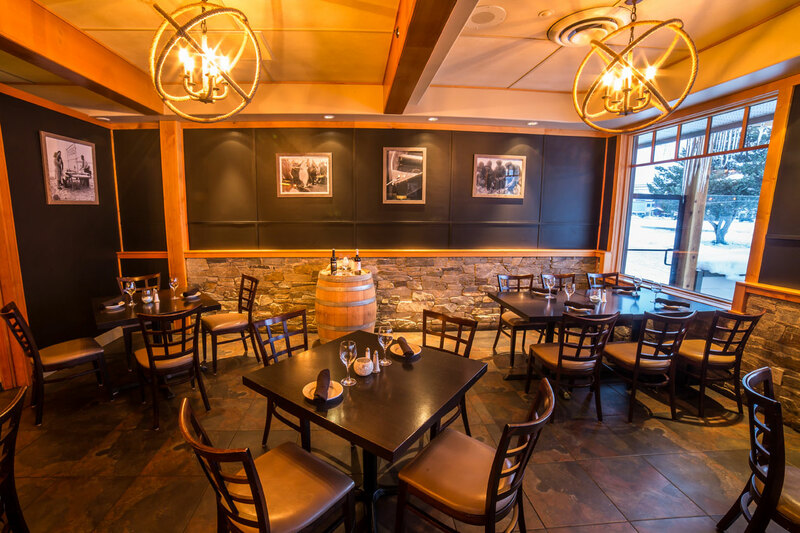 The hotel’s comfortable and warm accommodations are ideal for relaxing after a long day on the slopes, and its on-site dining options Noir Kitchen and Bar, and Don Cherry’s Sports Grill, will satisfy any appetite. 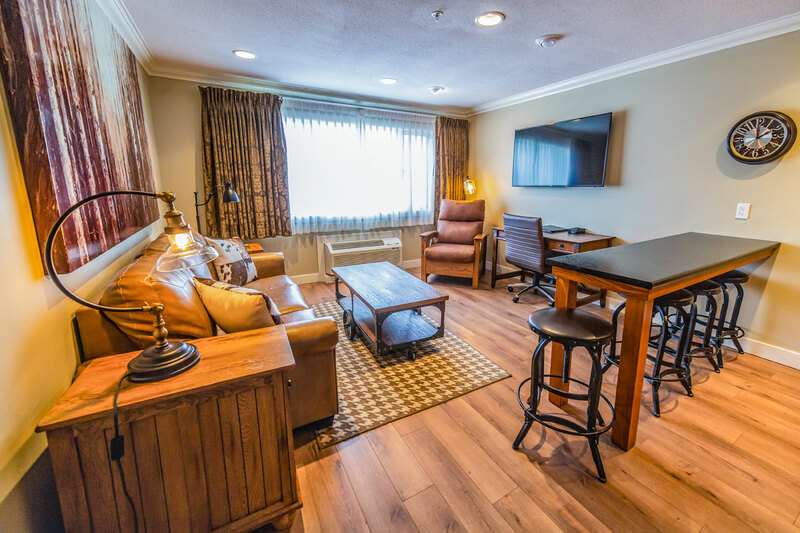 Guests also receive free Wi-Fi and complimentary parking.